It's Summertime! 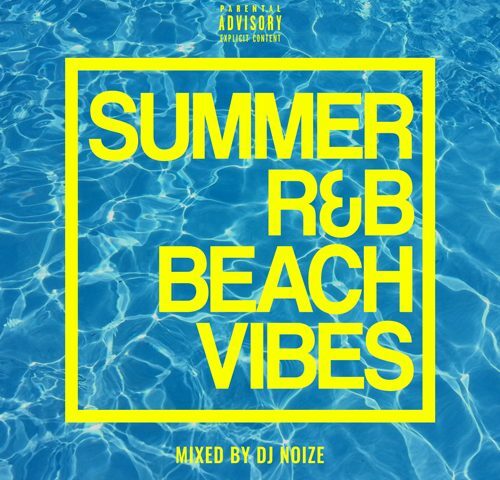 Check out DJ Noize's new summer R&B mix. The perfect beach vibes for your summer 2018. Music by Aaliyah, Chris Brown, Ashanti, Ella Mai, Mase, P. Diddy, Wiz Khalifa, Pretty Ricky & more!